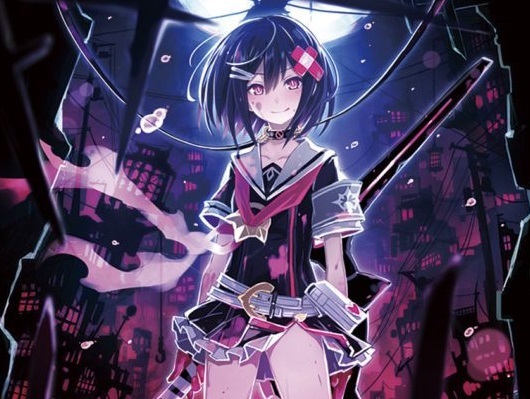 Home > PC > Mary Skelter: Nightmares is coming to PC! Mary Skelter: Nightmares is coming to PC! The dungeon crawler genre has had a surprising surge in support over the last couple of years, but there's one in particular that has stood out as having done something really, genuinely interesting with the genre. That game is Compile Heart's Mary Skelter: Nightmares; a game that blends a dark eroticism and fetishistic tones with incredible maze design, interesting monsters, action sequences and amazing anime-themed art. And now, thanks to Ghostlight, the game, which was previously a PlayStation Vita exclusive, is now coming to PC. We won't have too long to wait for the game either, with it having a "summer" release window. • Fill your blood meter to transform and deal more damage in the powerful Massacre mode, or reduce it to heal the party and receive stat boosts! • Explore the twists and turns of the Jail and satisfy its bloody curdling desires to earn helpful Jail Bonuses in your quest to escape! It will be worth grabbing this on PC if you haven't yet experienced the Vita version, because there's a sequel on the way too - and once you play this, you'll definitely want to be playing that one.